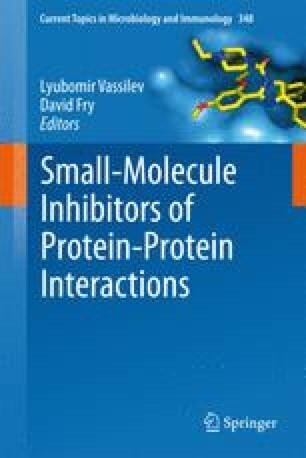 Small molecules which can mimic the key structural facets of protein secondary structure, in particular the α-helix, β-strand, and β-sheet, have been shown to be potent disruptors of protein–protein interactions. Researchers have recently taken the organizational imitation of protein secondary structure to a new level by using intramolecular hydrogen bonds as stabilizing forces in these small molecule mimetics. The inclusion of these interactions invokes a conformational bias of the system, allowing for greater control of the appearance, and thus often function, of these molecules by design.